« Midweek Dives at The Aldermans! When we dive, we want to be able to see everything. Having your mask fog up or leak half way through a dive is annoying to say the least. I was using mask after mask that felt uncomfortable, were leaking, fogging up and were overall not exactly enhancing my dive experience. That was until I decided to try the Hollis M1. 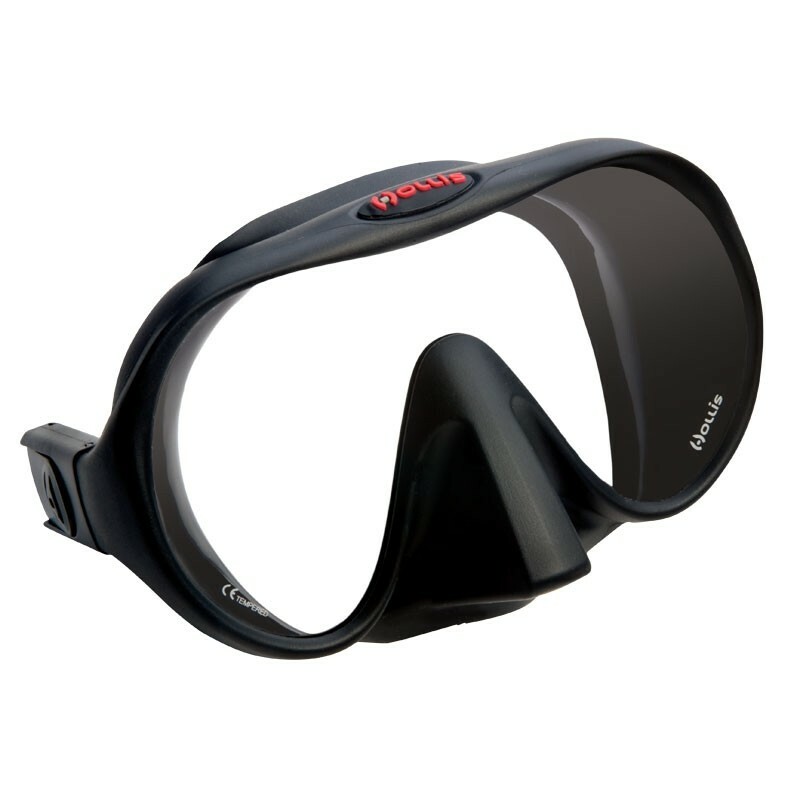 The Hollis M1 Frameless Mask is one of the most comfortable, high quality masks that I have ever used. The single lens design gives you a remarkable wide field of vision and the low-internal volume makes clearing the mask extremely easy. The silicone on the Hollis M1 is more comfortable than any other mask I’ve used. Of course everyone has different shaped faces and different preferences when it comes to masks but I can undoubtedly say this is one I would definitely recommend you try on. To check out our wide range of masks click on the link below or visit us in store to help you find the perfect fit.